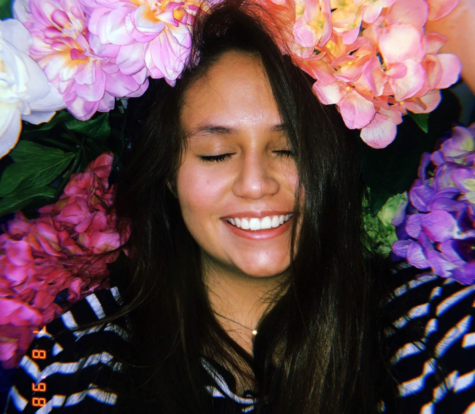 When Valentina Chavarria isn't laughing with her friends, cracking really bad jokes, or singing songs by the 1975 at the top of her lungs, she can usually be found curled up in bed with a cup of coffee and a John Green book. This Junior loves vinyl records, art galleries, and traveling. While writing is her one true passion, Chavarria hopes to become a behavioral scientist in the future.